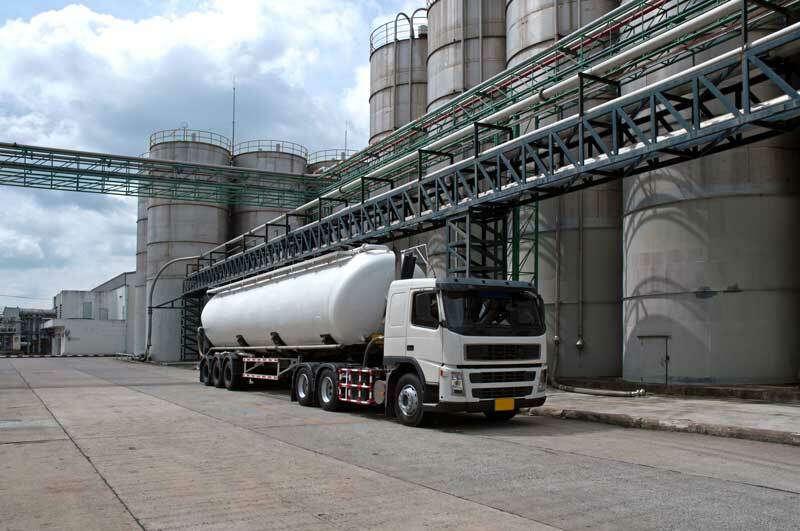 We can help you with any repair work you need on your heavy/light vehicles. 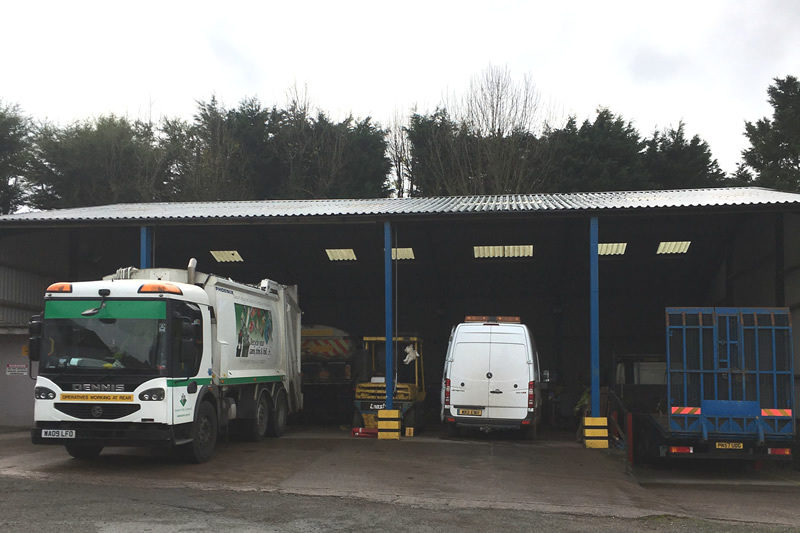 We have a large workshop capable of handling most vehicles and trailers as well as LGVs and HGVs of all sizes down to vans. 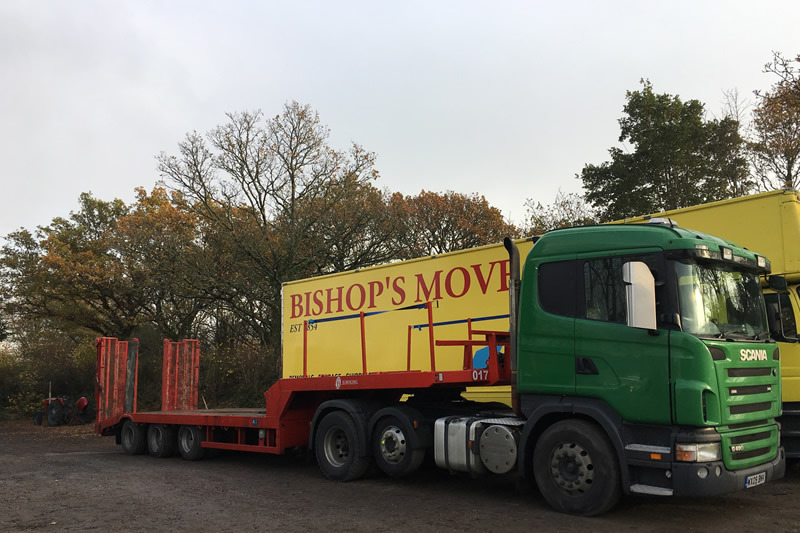 We are located on the edge of Exeter and are ideally situated near to the M5 & A30, so no matter what your requirements from us in the Exeter area, we can provide all the services you need for any size vehicle you may have. 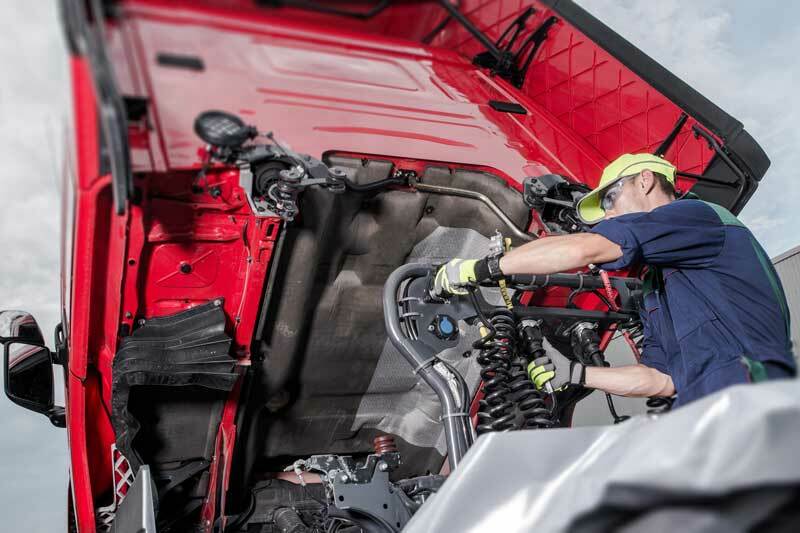 Aswell as repairs we also offer HGV servicing and an MOT service. 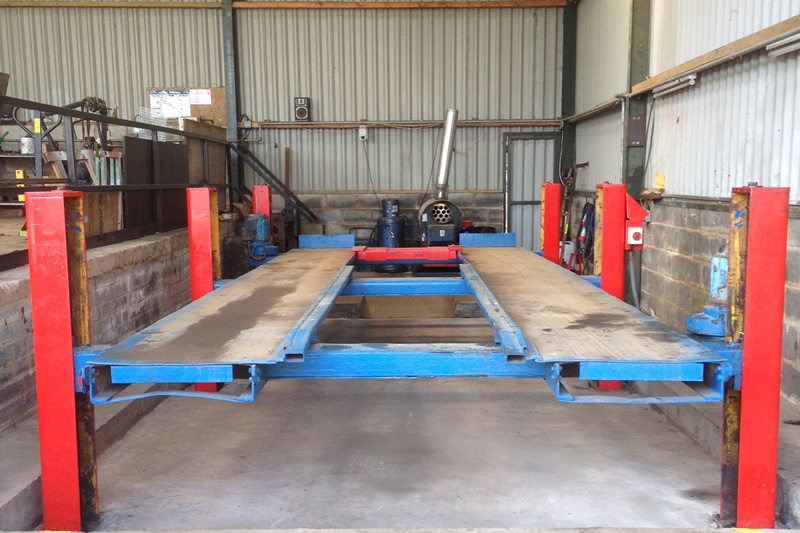 Our staff have many years experience in agricultural vehicle repairs. 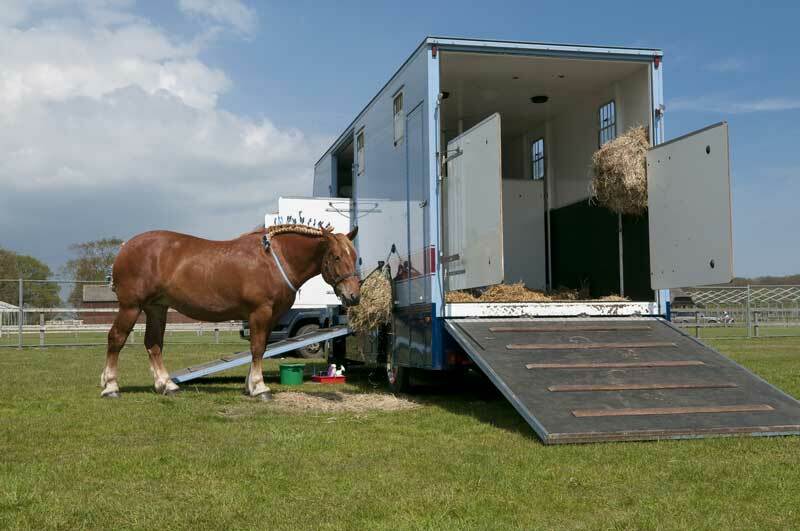 For assistance with the maintenance of horse boxes and trailers, get in touch today! 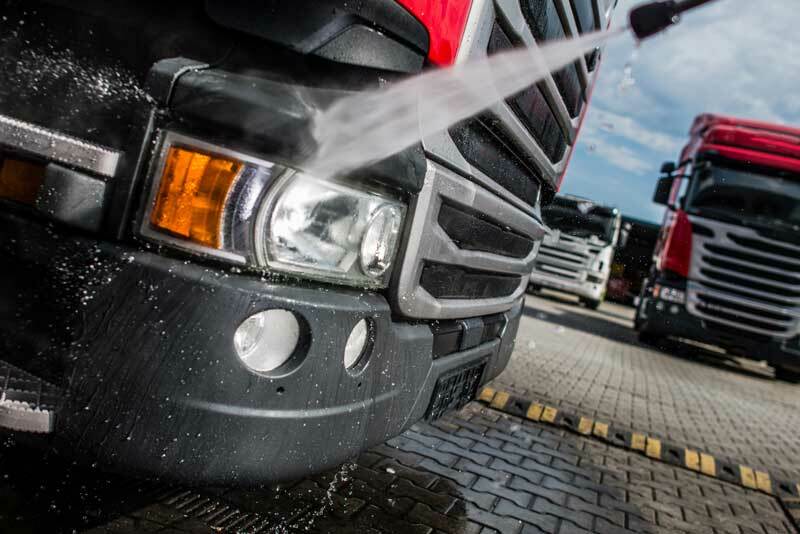 Our staff have years of experience dealing with commerical vehicle repairs. Don’t hesitate to contact us now.